You may have noticed that our website has had a make over and now has a shiny new look! We’ve been busy giving it a de-clutter and a little spring clean with the main focus on usability – making it super easy for the customer to navigate! As always with websites this is a work in progress so we’ll be making further tweaks over the next few months – watch this space! 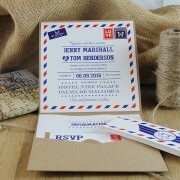 Hi, I'm Carly, a stationery designer based in Manchester, UK. 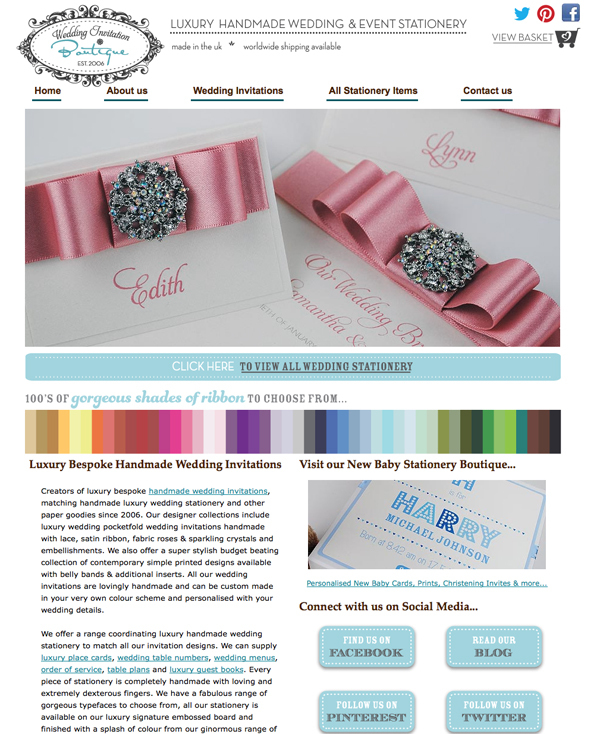 I run a luxury wedding stationery company Wedding Invitation Boutique.You can read more about my business, what inspires me and life behind the scenes here on my blog.